1. I always scrub my lips using an old, soft-haired toothbrush. This will remove all the dead skin from your lips and believe me, that dead skin shows when you're wearing lipstick -- especially matte ones. You can find tons of easy peasy recipes to make your own lip scrub or you can find them in stores. Please don't use body or face scrubs. 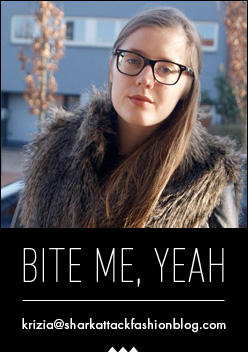 They're usually too strong and harsh and can even damage your lips. 2. When I apply my foundation, I usually put some on my lips too. 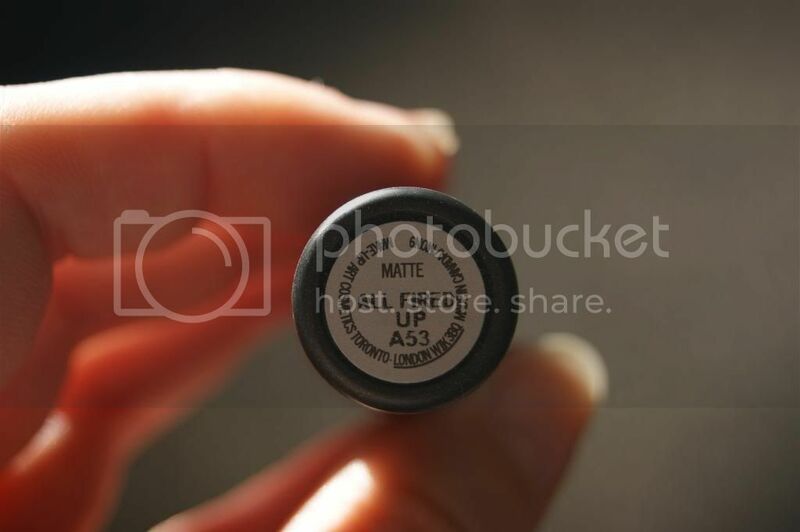 It's the perfect base and will make your lipstick last longer. 3. 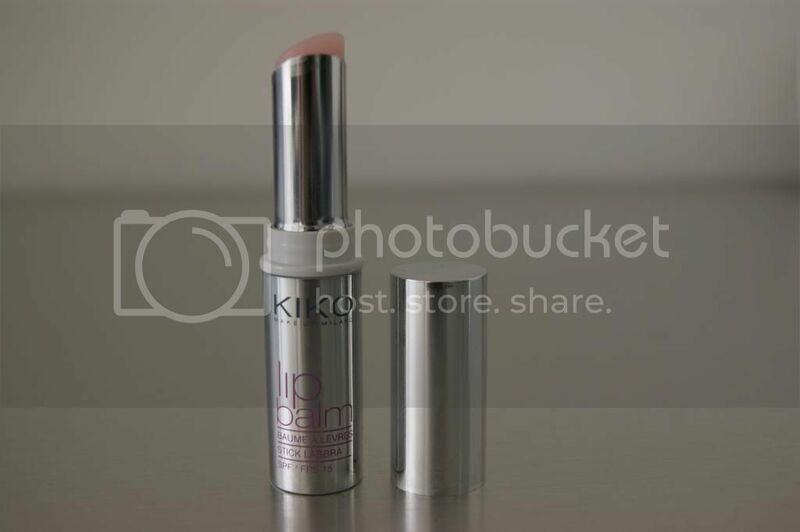 I then use this transparent lip balm by Kiko, which can also be used as a primer. I guess there's no need in explaining that a primer is essential to keep your lipstick on as long as possible. 4. 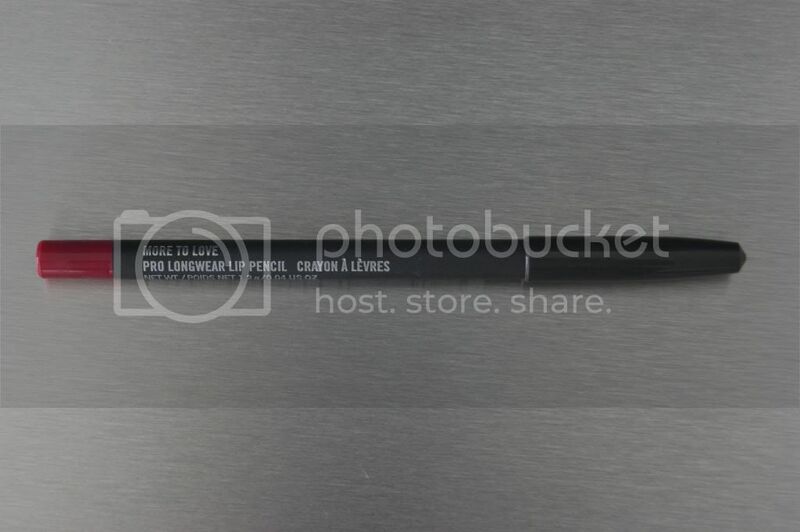 Lip liners are the holy grail to color inside of the lines -- or lips in this case. I always use a lip liner to outline the sides of my lips. The sharp tip will allow you to work more precisely and will make it easier to apply the lipstick inside of the lines. They're also easier to remove if you make a mistake and are the perfect tool to complete and touch up your lips. This color is called More To Love and is also from the 'Retro Matte'-collection. 5. Lipstick time! I guess there isn't much to say on this step. The lip liner from step 4 should make it a lot easier to apply your lipstick. I usually also use a tiny brush to apply my lipstick, but that's up to you to find out what you like best. 6. Don't forget to 'bite' into a tissue (removes all that's too much) and to put your index finger into your mouth, pout your lips, and pull your finger out. This might sound strange, but there's nothing worse than having lipstick smudged all over your teeth. This simple gesture will make sure that ain't happening. If you have some tips of your own to share, please do! I'd love to learn more about beauty and make up. Ik ben jaloers - jij staat fantastisch met felle lippen! 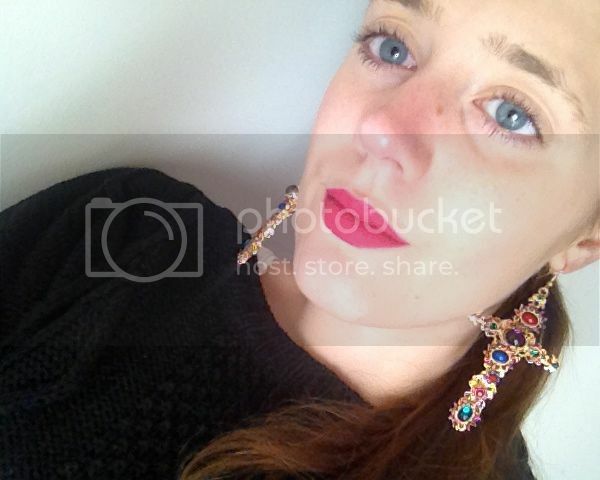 love your earings and your lips! You look very beautiful, this colour is perfect on you. These products look so incredible! 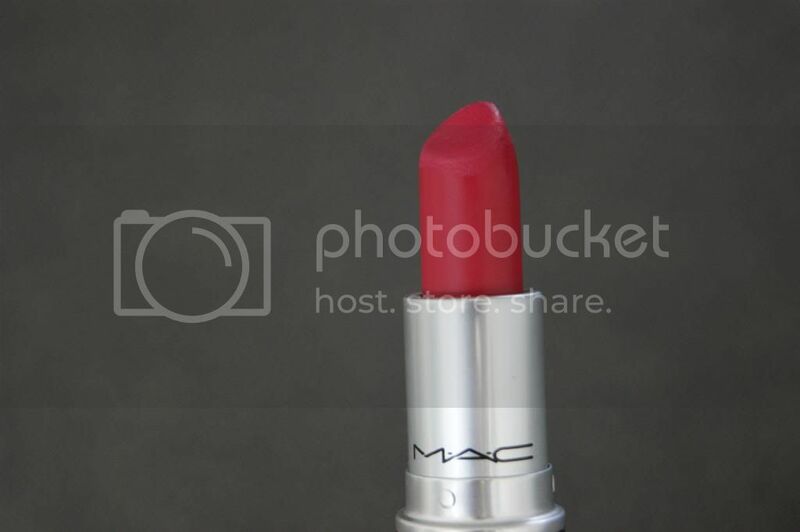 That lipstick is stunning – I love the color. Prachtige kleur van lippenstift, staat je ook perfect. Кeеp on wοгκіng, great job! Whhaaaaa those earrings TOTALLY D&G NEED TO HAVE THEM! Loved that Dolce collection also the lace dresses and the crowns were to cool!